☆ Advance Reservations Required? : Yes/No - More details below. 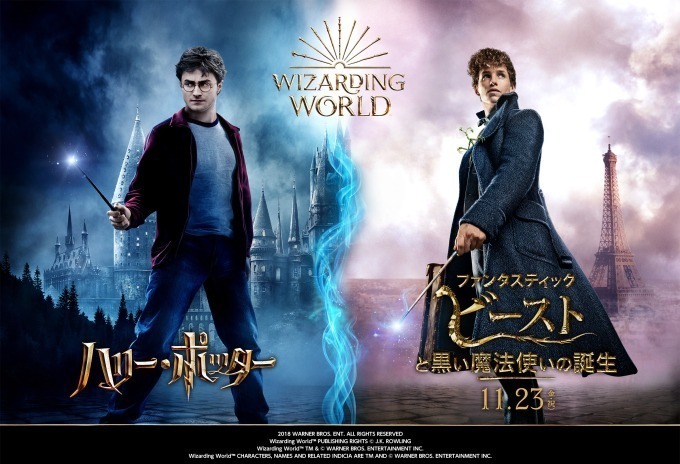 Harry Potter (ハリー・ポッター) and Fantastic Beats: The Crimes of Grindelwald (ファンタスティック・ビーストと黒い魔法使いの誕生) are magical wizarding series by J. K. Rowling. 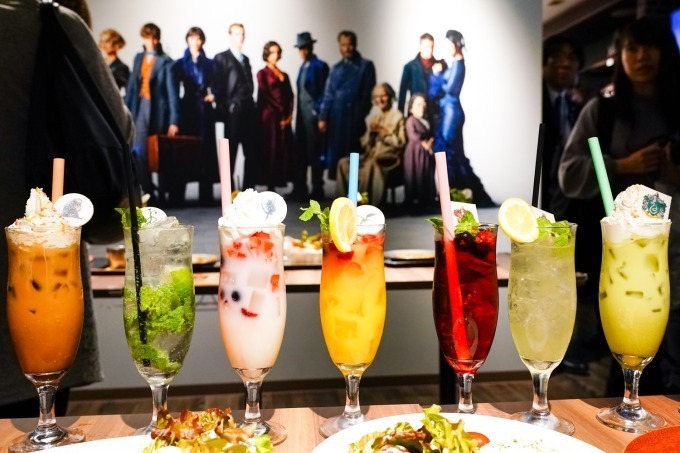 To celebrate the theatrical release of Fantastic Beats: The Crimes of Grindelwald in Japan on 11/23/18 there will be a special limited time collaboration/pop-up café by Taito titled: ハリー・ポッター＆ファンタスティック・ビースト 魔法ワールドカフェ held for a limited time in Shinjuku and Fukuoka from 11/9/18 - 1/31/19. Starting Friday 11/1/18 - advance online reservations will be accepted for the special video area only and reservations are required for this area as space is limited. 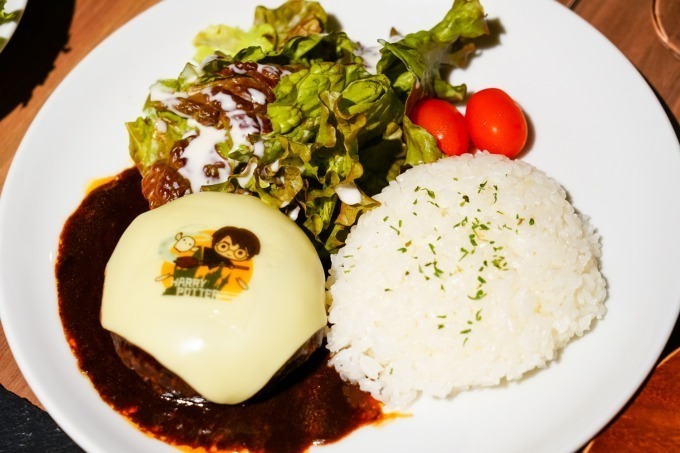 In the video area a special menu and novelty gift will be given as a reservation reward. If you wish to visit the normal cafe a numbered ticket system will be utilized upon arrival. You may have to line up outside and wait for a ticket to enter. Advance reservations required for special video immersive dining area. No advance reservation needed normal dining/cafe area. If you order a collaboration drink you will receive an original coaster. Customers who advance reserve their seat for the video area will receive an original postcard.